TIFF® selects 12 new participants for the fourth cycle of STUDIO, the organization’s year-round professional development industry programme, which this year shifts its focus exclusively towards talent development for Canadian writer-directors. The monthly modules kicked off June 3 at TIFF Bell Lightbox in Toronto, offering peer review and mentoring sessions with Canadian and international guest speakers, and honing in on topics such as project development, adaptation, packaging and talent agents, working with actors and casting agents, the art of pitching, festival readiness, marketing, finance, and micro- to big-budget filmmaking. With an emphasis on feature filmmaking, STUDIO aims to strengthen storytelling skills while providing specialized mentorship to participants. The programme provides a platform for emerging and mid-career professionals to elevate their work to the next level through creative and business skill development, and is a space for filmmakers to be inspired, exchange ideas and discuss challenges in a collaborative environment. 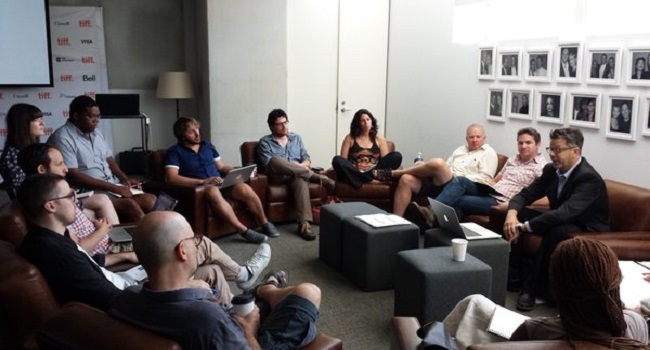 Selected participants have the unparalleled opportunity to learn from distinguished industry professionals — including internationally acclaimed filmmakers and other experts in the film industry — in intimate and candid sessions, and then use these experiences to complete their current projects in development. Participants receive a complimentary Industry Pass for the Festival in September and the Canada’s Top Ten Film Festival in January. Juan Andres Arango was born in Bogota, Colombia, and has lived in Canada for the past 10 years. He studied film production at the National University of Colombia and at Concordia University in Montreal, and cinematography in Barcelona. His first feature, La Playa D.C. (2012), premiered at Cannes and was Colombia’s selection for the 2014 Academy Awards. 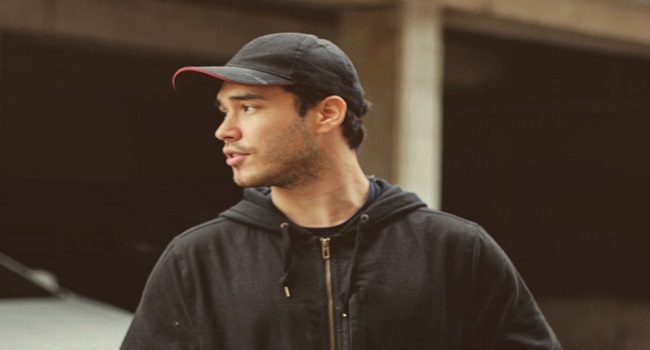 He is currently in post-production on his second feature, X Quinientos, and writing Time in Ungava. Jill Carter was born in Saint John, New Brunswick, and has an extensive background as a script supervisor along with a keen interest in all forms of the arts. She is interested in uniting people of all ages through thoughtful universal experiences. 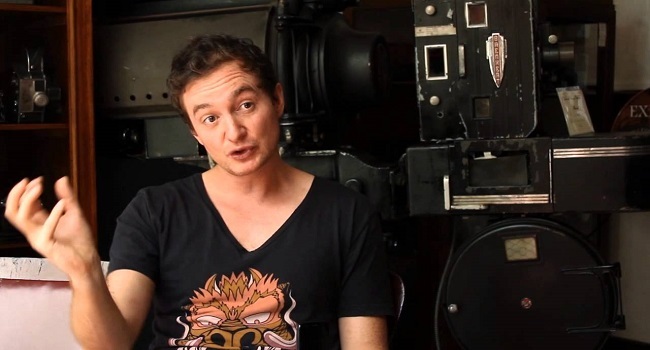 Carter’s first short film as director, Moment (2006), screened at festivals around the world. Following two more successful short films, Ninety-One (2010) and Little Larry (2011), which was nominated for a Directors Guild of Canada Award, she has gone on to direct episodes of such television shows as the CW’s Beauty & the Beast and CBC’s Murdoch Mysteries. Sophie Goyette is the writer and filmmaker of five award-winning short films that have screened at the Toronto International Film Festival, Sundance, and Locarno. Her fourth film, La Ronde (2011), premiered at Locarno, was selected for TIFF’s Canada’s Top Ten Film Festival, received a Genie Award nomination, and won six prizes, including Best Short Fiction Award, at Rendez-vous du Cinéma Québécois. Goyette’s short Le Futur Proche (2012) won the National Award for its world premiere at Regard Saguenay, was selected in the international competition at the 2013 Sundance Festival, and received a Canadian Screen Award nomination, along with six prizes in festivals. Naomi Jaye has a flair for cinematic scale, unconventional storytelling, and striking visual execution. Her debut feature film, The Pin (2013), is Canada’s only Yiddish-language narrative film. It opened in theatres across North America to rave reviews, and was named among the top five Canadian films at the box office during its Toronto run. An alumna of the TIFF Talent Lab, Berlin Talents, and the Torino Labs, Jaye is currently adapting Martha Baillie’s novel The Incident Report. She is an adjunct professor at Ryerson University and pursuing her MFA at York University. 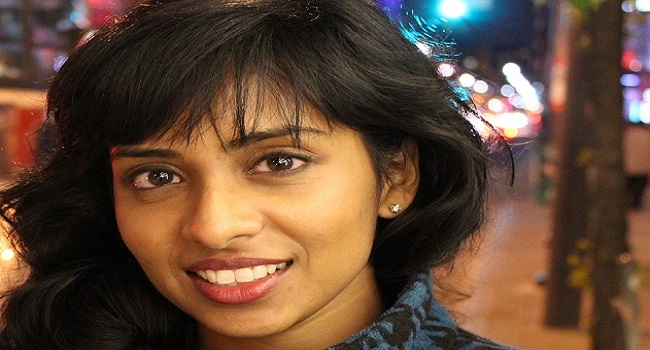 Renuka Jeyapalan is a Toronto-based writer/director and graduate of the Canadian Film Centre’s Directors’ Lab. Her Genie-nominated short film Big Girl (2005) screened at the Berlinale, the Tribeca Film Festival, and TIFF, where it was awarded Best Short Film. 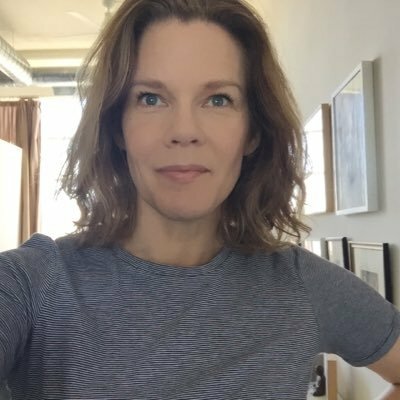 Her other short films include Arranged (2014), which she made for The Movie Network, Movie Central and the Harold Greenberg Fund, and A Bicycle Lesson (2016). 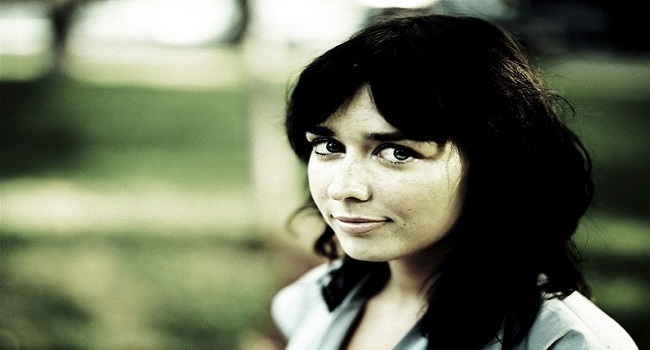 She is currently developing several feature film projects and the comedy TV series Girl in the Boys Room for the CBC. She has an Honours Bachelor of Science degree in Biochemistry from the University of Toronto. Joey Klein is a Montreal actor/filmmaker and a graduate of Concordia University and Circle in the Square Theatre School. He has written, directed, and scored two short films, Waiting for You (2012) and Waterloo (2013), and the feature The Other Half (2016). His next two projects, A Vacation in Iceland and ‘Untitled Revenge Project’ complete a trilogy exploring how cycles of violence affect love and intimacy. His acting credits include The Animal Project (2013), The Husband (2013), Girl in the White Coat (nominated for a Jutra Award for Best Supporting Actor in 2013), and American Gangster (2007). He currently has a recurring role on CBC’s This Life. Trevor Mack is an award-winning Tsilhqot’in nation filmmaker from the interior of British Columbia. Raised by his mother and family, his culture and upbringing are reflected in his storytelling. At 17, Mack helped create a freelance video-editing and motion-graphics group called Viral Design. The group produced promotional videos for companies such as Red Bull, Gunnar Optiks, and Steelseries. When he was 21 his first short film, The Blanketing (2013), screened at film festivals across North America and New Zealand. Mack’s second short film, Clouds of Autumn (2015), premiered at the Toronto International Film Festival and played other prestigious film festivals around the world, receiving the Best Canadian Short Drama award at the imagineNATIVE Film + Media Arts Festival. Lindsay Mackay is a writer/director. 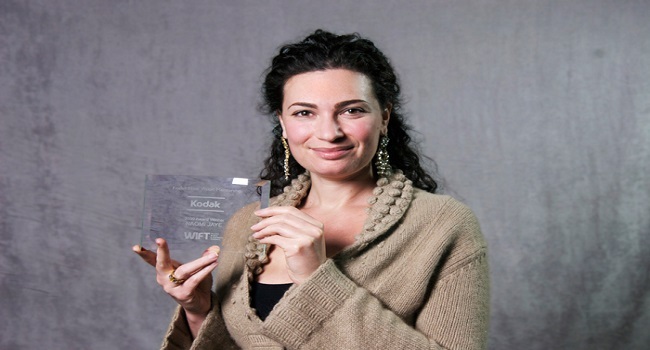 Her debut feature, Wet Bum (2014), premiered at the Toronto International Film Festival and was named a top 10 finalist in the prestigious Zoetrope Screenwriting Competition. She is a graduate of the Directing program at the AFI Conservatory in Los Angeles, where she was granted the distinguished Franklin J. Schaffner Fellow and Richard P. Rogers Spirit of Excellence Awards, and her thesis film Clear Blue won the esteemed College Television Award (the Student Emmy). Her work has screened at festivals worldwide including TIFF, SXSW, AFI Fest, Palm Springs International ShortsFest and Camerimage. She currently divides her time between Toronto and Los Angeles. 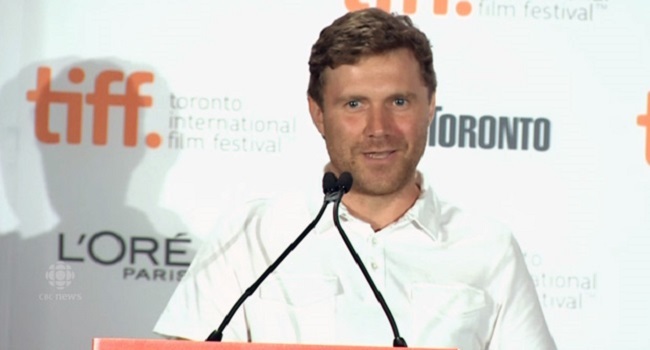 Pat Mills’ first feature film, the dark comedy Guidance (2014), which he wrote, directed and starred in, had its world premiere at the Toronto International Film Festival. Released in Canada and the United States in August 2015, it was hailed as a “Grade A” comedy by the Los Angeles Times and was a New York Times Critics Pick. It also gained him an Actra Award nomination for Outstanding Male Performance. 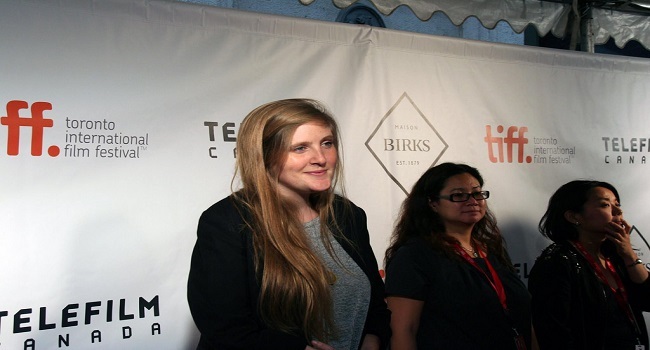 An alumnus of TIFF Talent Lab, Mills was named winner of Telefilm Canada’s PITCH THIS! for his next feature film Don’t Talk to Irene (2016), which went on to win Best Comedy Screenplay at the Austin Screenplay Competition. 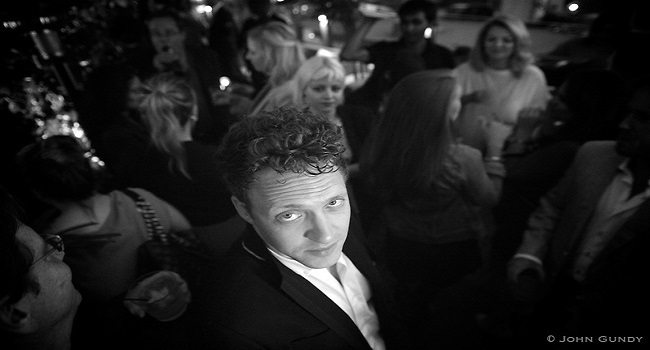 Jeffrey St. Jules is the only Canadian ever selected for the Cannes Festival Residence, where he developed his much-lauded feature debut, Bang Bang Baby (2014), which premiered at the Toronto International Film Festival where it was awarded Best First Canadian Feature. It was also the winner of the Spirit Award for Independent Cinema at the Santa Barbara Film Festival and the award for outstanding debut feature at the Canadian Screen Awards. 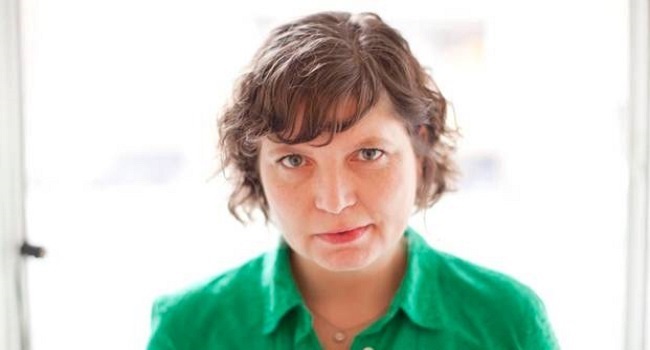 Sara St. Onge is a writer and director who was born in Canada and spent her formative years in Seattle. She graduated from the Rhode Island School of Design with a degree in photography, but never attended film school. Her films have screened at the Toronto International Film Festival, Sundance, the Palm Springs Film Festival, and MoMA, and aired on CBC, Bravo!, TMN/Movie Central, Sundance Channel, and HBO Europe. She lives in Toronto. Randall “RT!” Thorne has emerged as one of Canada’s most prolific storytellers since debuting on the filmmaking scene only a few years ago. 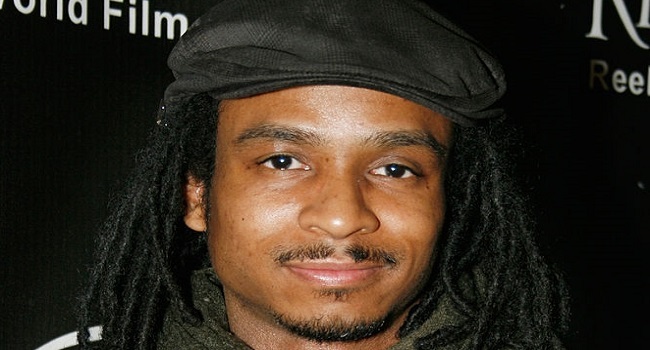 Thorne has 160 music videos to his credit, and has been awarded 17 international video awards. 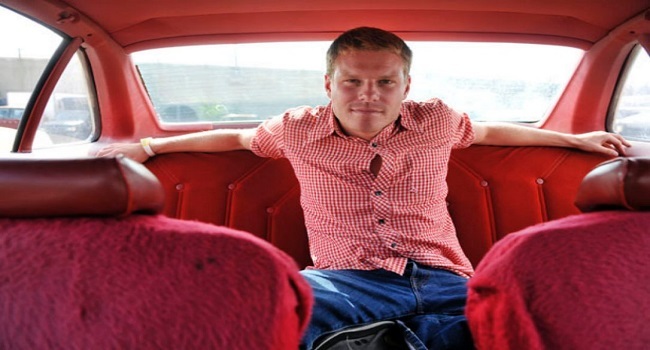 In 2012 he developed, co-produced, co-wrote and directed an original TV movie special for MuchMusic entitled Alive, for which he was nominated at the 2014 Canadian Screen Awards, and in 2015 his film The Time Traveler won Best Short at the Canadian Film Fest. Currently working out of Toronto as a television series director, he most recently earned a Directors Guild of Canada nomination for his episodic work. Thorne continues to follow his passion for storytelling dedicated to creating and developing commercially viable filmmaking properties with diverse cultural perspectives. It’s heartening to see such an impressive group of people who are devoted to film. It lifts my optimism about the future. TIFF does a great job of identifying and promoting talented individuals in the world of film. Having seen a few of the films by some of the filmmakers, selected for this year’s progamme, I can say that the future of film looks very bright indeed.